18OctYou've Come to the Right Place for Sales Professional Growth! Our CONNECT2Lead blog channel is recognized under "Best Sales Blogs for Sales Managers." 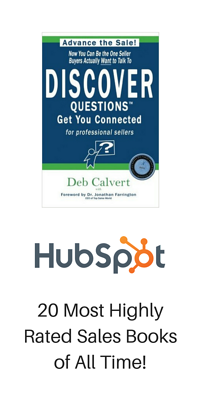 Our CONNECT2Sell blog channel gets a mention under "Best Sales Blogs for Salespeople." Click here to see the full write-ups. Thanks for the love, Criteria for Success!